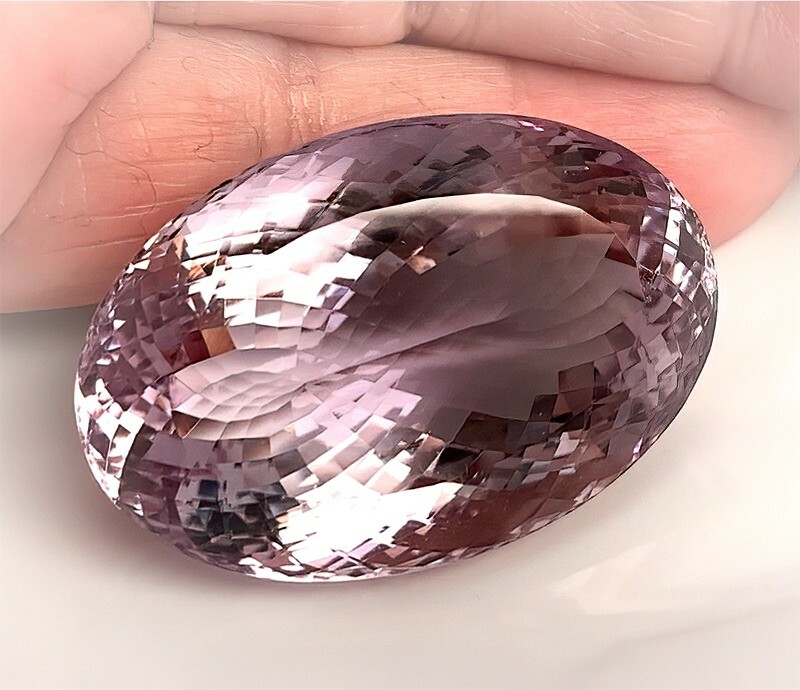 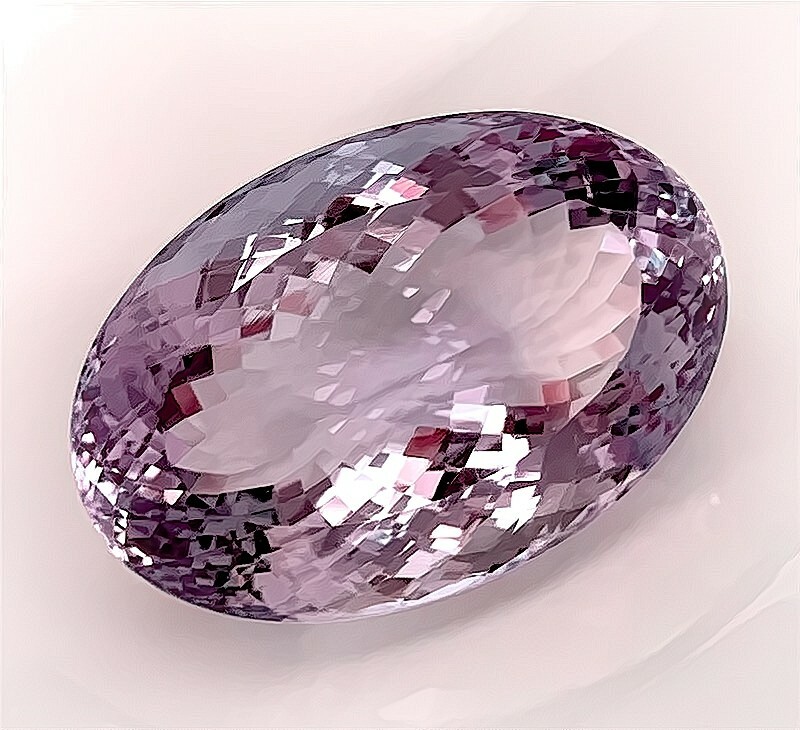 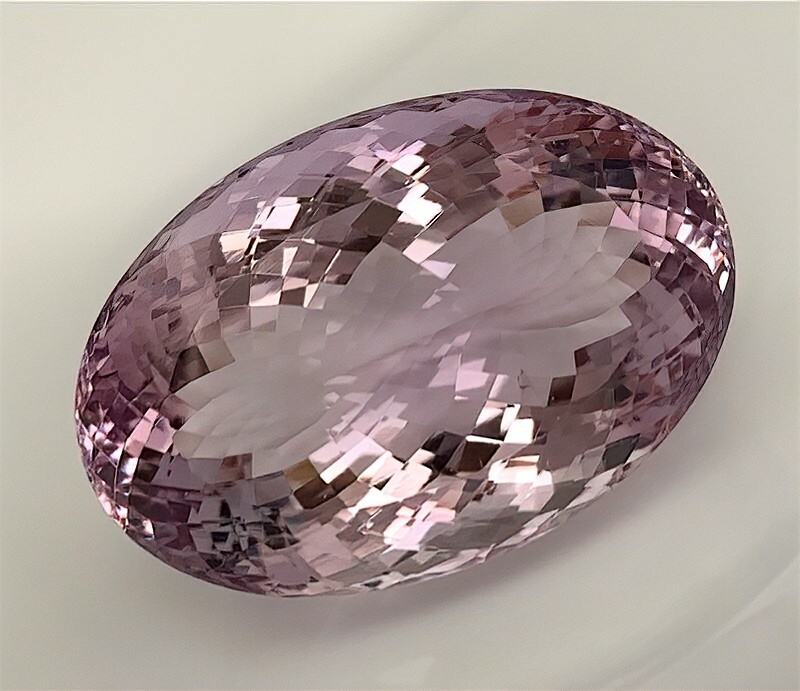 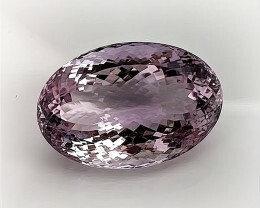 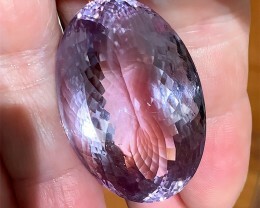 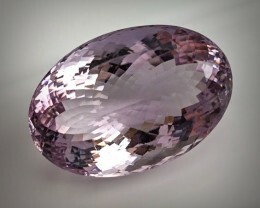 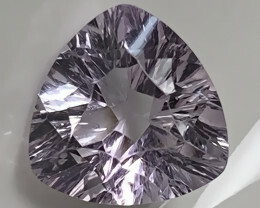 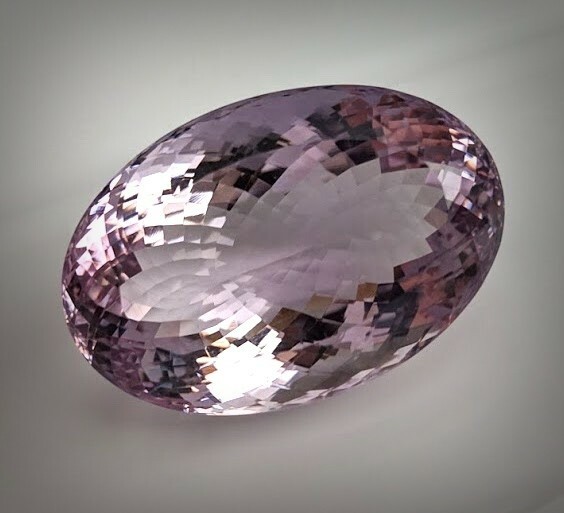 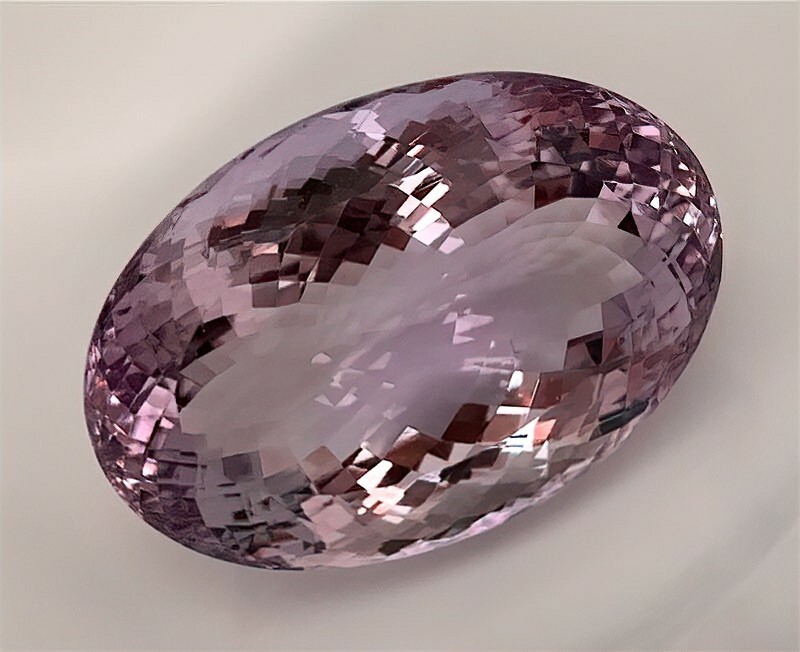 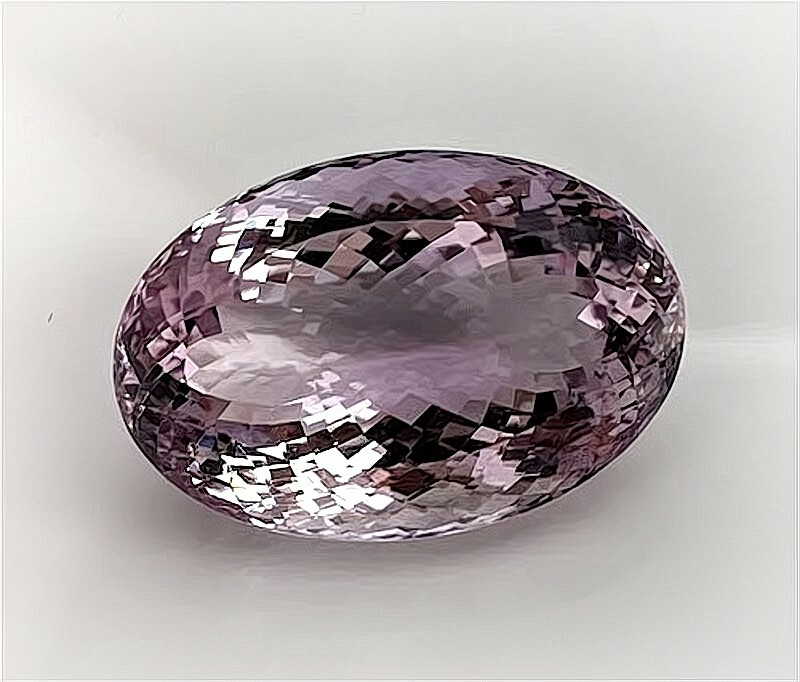 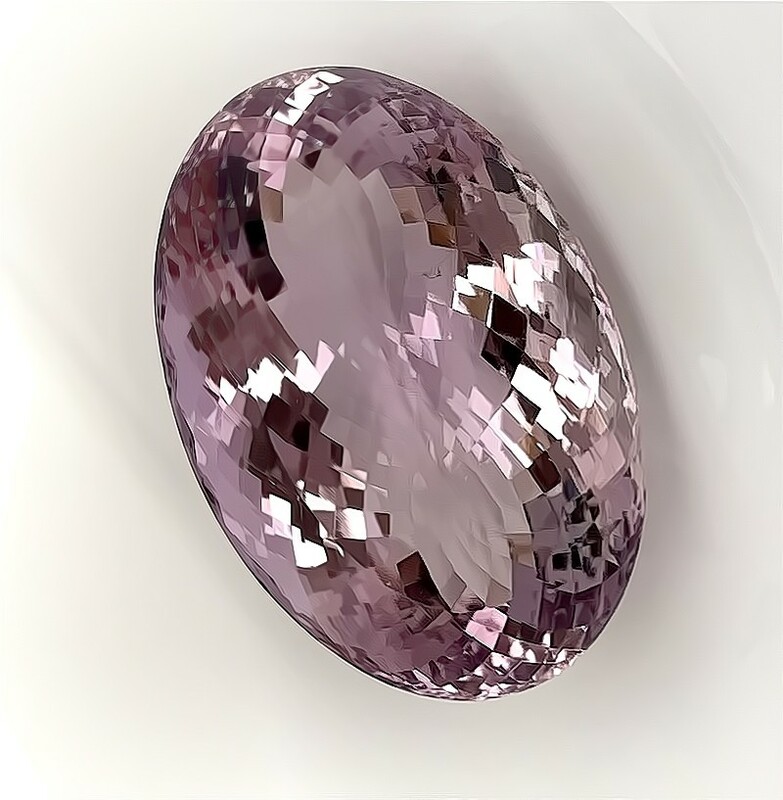 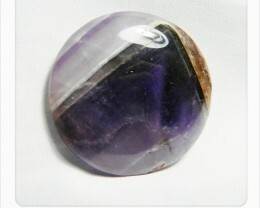 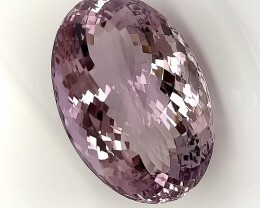 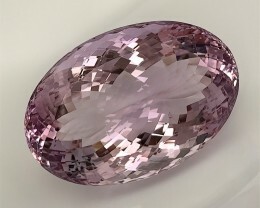 An Amethyst gem not to be missed! 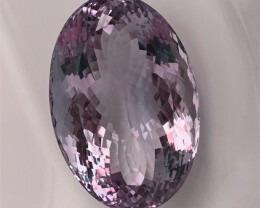 - It is enormous, it has the loveliest supreme cut, its luster is so wonderful, its tones are magnificent, its quality is supreme. 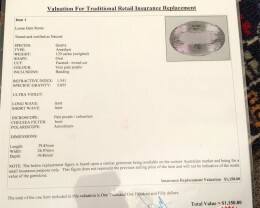 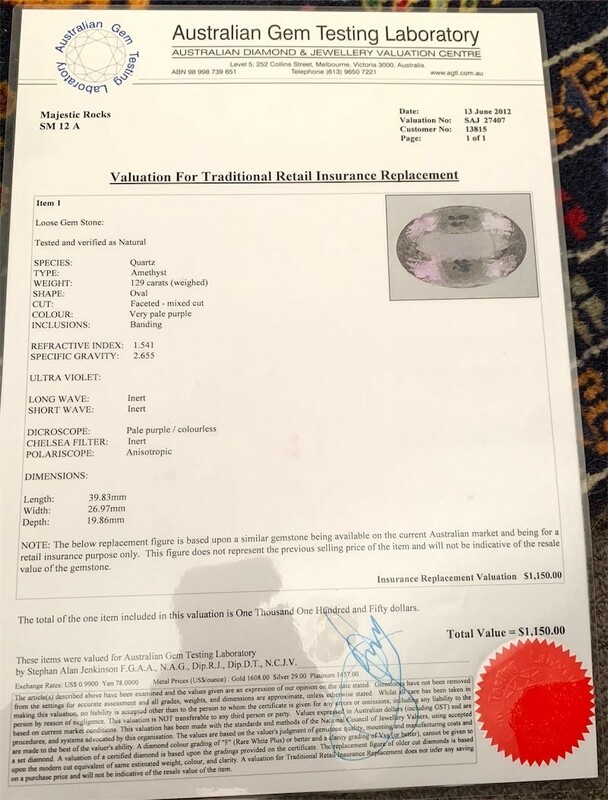 Certified - comes with report. 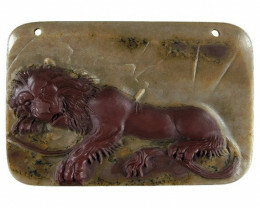 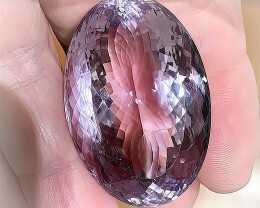 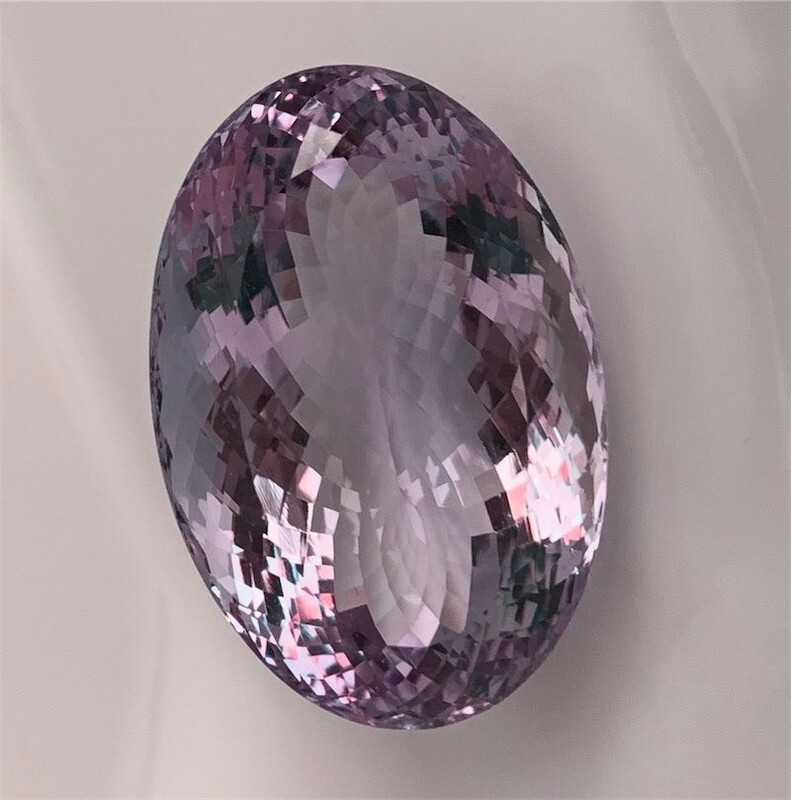 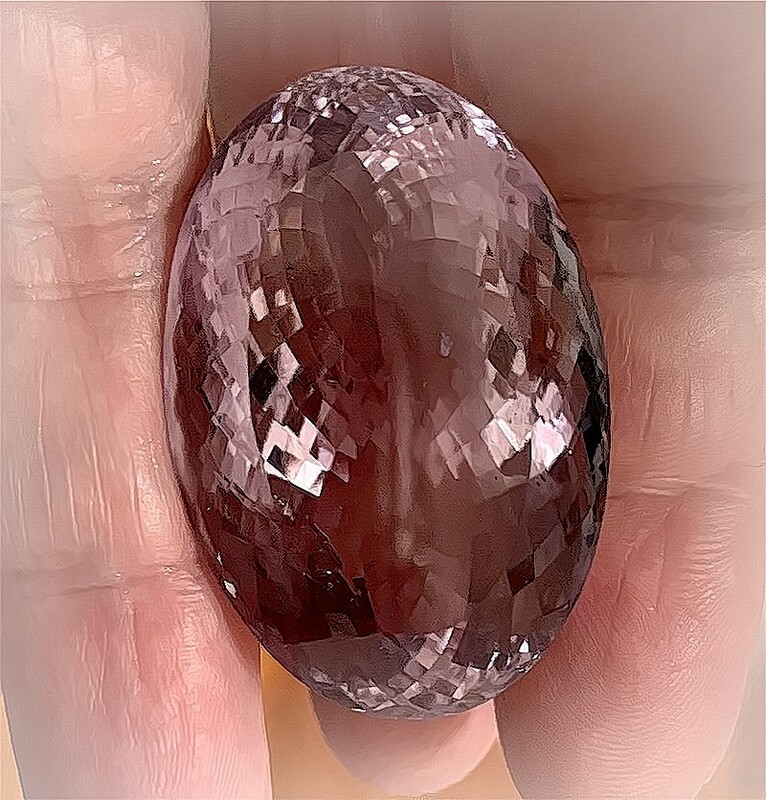 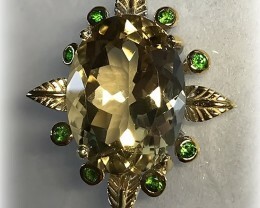 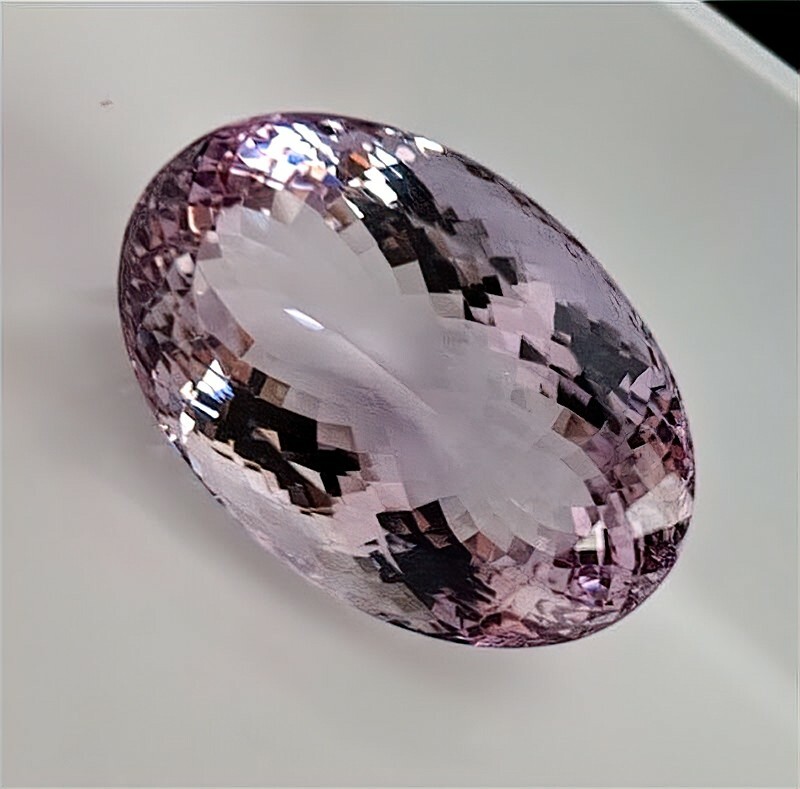 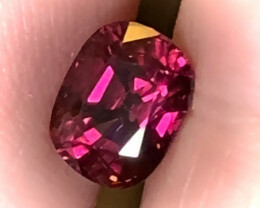 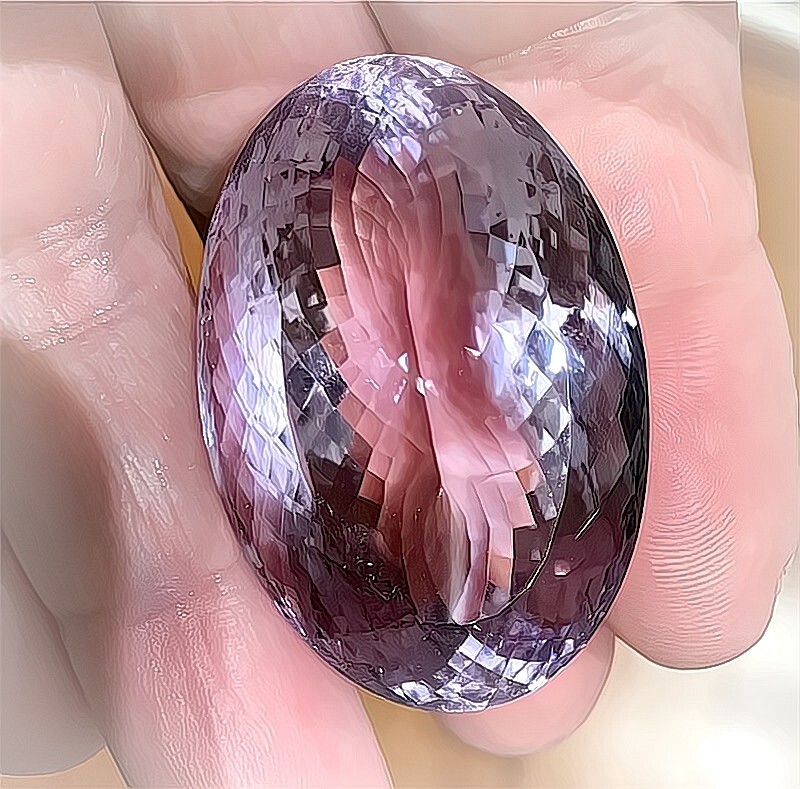 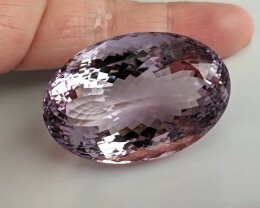 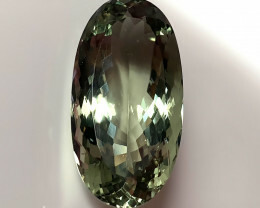 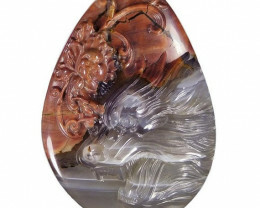 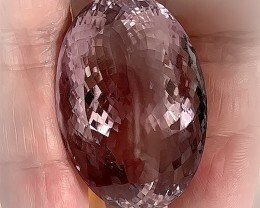 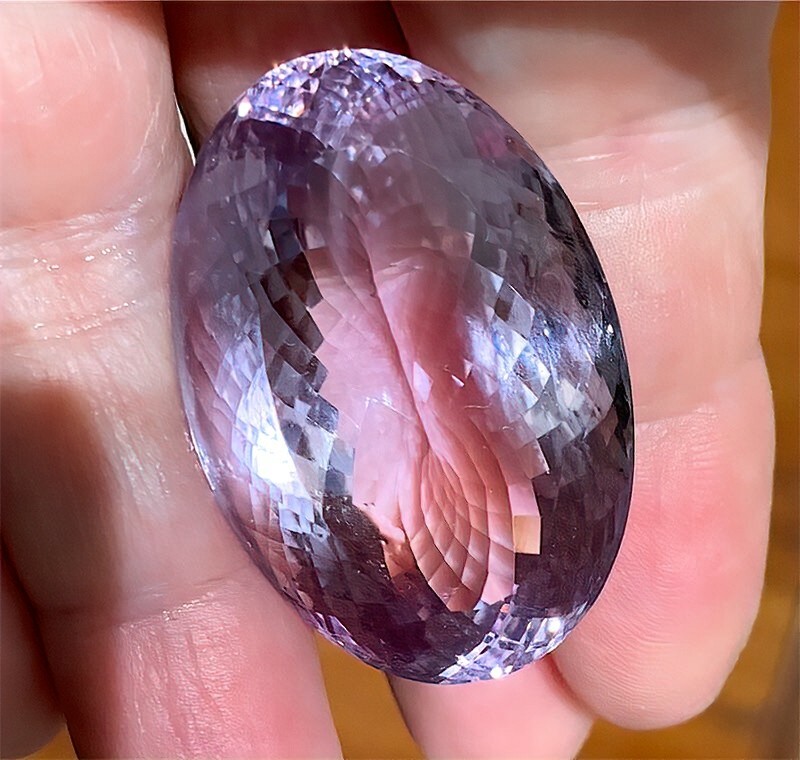 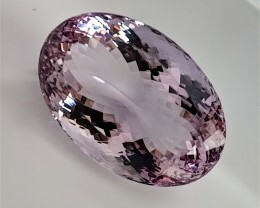 This stone is one of the most impressive I have ever held - its cut is amazingly wonderful - its color is far prettier and brighter than my photos show. 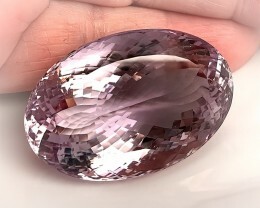 It is a tremendous size for investment - superb. 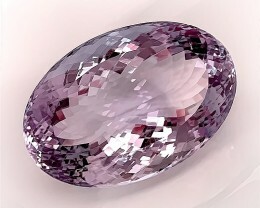 100% natural mined - untreated. 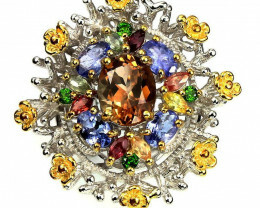 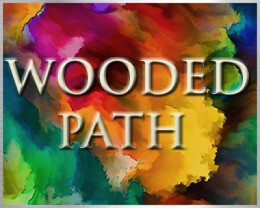 The gem pictured above is the exact gem you will receive.